At the South East Wedding Show, we pride ourselves on being different and a must-attend destination for couples looking to plan their wedding using venues and suppliers from the South East. We are delighted to bring to the wedding industry one of the most important events in the calendar, providing a valuable opportunity for you to meet with and engage with over 6,000 visitors from the South East. Exhibiting at the South East Wedding Show means you will have an all-inclusive stand package which has design and brand awareness at the forefront. The show will attract over 6,000 visitors from Surrey, Hampshire, East Sussex, West Sussex, Berkshire, Buckinghamshire, Isle Of Wight, Kent, Oxfordshire and Middlesex. All visitors will be looking for venues, services, products or suppliers to help shape their special day. With local brides looking for local suppliers, the show is targeted and effective for both exhibitors and attendees alike. Anika presented her debut collection in 2006, Hand Crafted products with the European Union in Frankfurt. Anika then moved to Preston, Lancashire (England) to undertake her dual degrees in “Fashion & Brand” that would allow her to develop her fashion practice. Here, in 2010, she presented, as designer and creative director, the Anikaires collection for the first time at Graduate Fashion Week, London. This opportunity allowed her to gain momentum, she says in her media coverage: ‘Anikaires is a fashion version of my name’. Following this, Anikaires Studio has established itself as an experimental journey in luxurious fashion. The way you dress is an expression of your personality. At Anthony Blay, we offer a large collection of designer menswear for various occasions, such as school proms, weddings and nights out. With over 30 years of experience, we can help you find the perfect style and offer you any advice and assistance you may need. Unravelling within one of the most striking avant-garde design hotels of recent times is ECHO, a bespoke wedding experience designed to embody all that you desire for your momentous day. ​Billet-doux Events design exquisitely planned weddings and events across Hampshire and the South East of England. Individually tailored planning services combine meticulous attention to detail with creative finesse, to deliver a flawless event that stays true to your vision. Our aim is to help our clients make their dream come true. Blackstock Country Estate is a beautiful countryside wedding and events venue set in the rolling South Downs of Sussex. Located within a 45 minute drive of Brighton, Blackstock is an easy to reach country escape. We host ceremonies, receptions and events in two cosy barns, surrounded by 70 acres of breathtaking estate. Rustic and rural, yet refined and romantic, we are surrounded by open meadows, bluebell woodland and peaceful lakes. Wild deer can be spotted on the grounds, among other wildlife roaming freely. We add the magic dust to your events, making them memorable and remarkable and creating the impact they deserve. As a Surrey Wedding Photographer we provide a documentary photography style with some traditional elements, which is fun, natural and gives unobtrusive coverage of your special day. We provide you with a story that captures all of the emotions and events that unfold during your special day. Our modern and beautiful shop offers a bespoke service with a welcoming atmosphere. Our friendly yet professional team are passionate about our extensive bridal portfolio of over 200 wedding gowns. With the must have bridal accessories including tiaras and combs from Ivory & Co and ultra feminine look from En Vogue that will complement your dream wedding day look. Also in stock are a large variety of veils from triple tiered through to the very on trend single layer veil from designers such as Joyce Jackson, Elizabeth Dickens and many more. We truly believe that weddings are an individual event and that our brides should enjoy the experience of choosing their perfect gown. We welcome friends and family to share these special moments and view our stunning collections with many different styles to choose from. Sizes range from 10-22 plus a smaller selection of gowns up to a 30. The Coppid Beech Hotel, Berkshire is a unique alpine style venue. The hotel is the perfect destination for hen parties or a relaxation break. Enjoy our indoor heated swimming pool, Jacuzzi, sauna and steam room to help you relax and unwind and then get ready to dance the night away in Après; our onsite nightclub. Furthermore if you’re looking for more of a luxurious stay why not treat yourself to an indulgent afternoon tea with us. Crystal Heirlooms offers a unique collection of one-of-a-kind headdresses and accessories for weddings and special occasions. Each piece is individually designed and skilfully handcrafted around beautiful vintage jewels, lace and appliqués – exclusively for you. 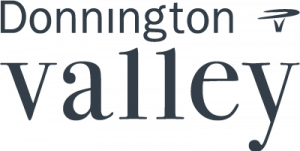 Donnington Valley Hotel is a truly memorable setting for your special day. We are in a stunning location surrounded by stunning parkland, perfect for those magical moments and we offer a genuine service and attention to detail. We have a range of wedding options which can be tailored to suit your bespoke wedding day and a choice of private venues for wedding breakfasts, fully licensed civil ceremonies and evening receptions. Our experienced wedding planner Becky and her dedicated team will take the time to ensure they deliver the day of your dreams. 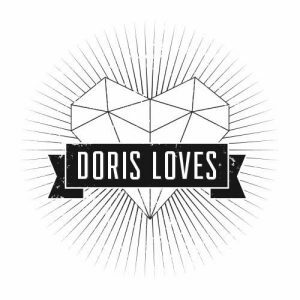 Doris Loves have a whole host of goodies to hire! A Temporary Tattoo Station and a boxed DIY version which is a complete bargain, as well as a spectacular range of battery-powered Light Up Letters and words!!! 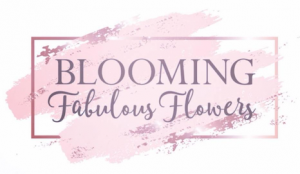 Hiring out our wares since 2012 we’re experienced with your wedding and events needs, so have a little look around and if you see anything you like then get in touch! We’d love to hear from you. 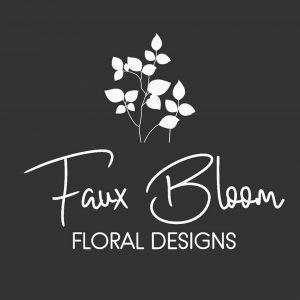 Faux Bloom is a unique company providing an extremely versatile, eco-friendly alternative to fresh floristry, a local, friendly team of creatives who simply love what we do! Our portfolio includes floral backdrops, bridal bouquets, Tipi installations & unique floral arches. Preparation, professionalism & attention to detail is key on each & every project. Over the years we have been able to source some of the highest quality artificial flowers; our blooms are extremely natural in design including the ‘real touch’ range of orchids & wax leaf botanicals. The majority of clients who are drawn to us at exhibitions often admit they assumed our flowers were fresh. The realisation of such a versatile alternative to fresh is exciting, the possibilities are endless not only for creating beautiful arrangements but for promoting sustainability, maximising budgets & reducing your weddings carbon foot print. My photography is my art and I want to share this with you. Creating amazing images that you will cherish for generations. I pride myself on offering the best service I can, making my clients feel totally at easy in front of my camera and getting the best out of their personalities. By getting to know my brides and grooms a little before their wedding day, mixed with a little direction, we create amazing work! Foxhills prides itself on being an award-winning Surrey country club and resort. With over 40 years of peerless hotel excellence, there is no better place to rest and relax. Covering over 400 acres of pristine Surrey countryside, and only a short distance from London, you’ll find everything you need to enjoy your stay. Our golf and spa resort includes three championship golf courses, four award-winning restaurants, over 70 guest rooms and suites and an indulgent health spa. Ideal for short breaks, corporate days and sporting activities. Highfield Park is a 17th century Queen Anne Mansion set within 35 acres of Hampshire countryside. Ideally situated between Reading & Basingstoke, Highfield Park can accommodate civil ceremonies, outside ceremonies plus the wedding breakfast and evening receptions. We also have the parish church of St Michael’s situated within our grounds for another ceremony option. We believe no two weddings should be the same. We are happy to provide you with advice or guidance but you are also welcome to let your imagination run riot. 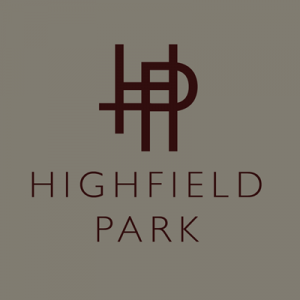 We look forward to welcoming you to Highfield Park. Home to beautifully handmade wedding stationery. Save the Dates, Wedding Invitations, place names, table plans, wedding signs…you name it! I can design and make it. I hope you enjoy browsing my collections of wedding stationery designs;ranging from botanical florals, stylised typography to shimmering glitter and rustic charm. There is something to suit everyones tastes and wedding themes. Everything can be personalised to your requirements creating the perfect stationery for your big day. All Stationery is designed, printed and made in house by me, so you have the luxury of knowing that you will always talk to the same person and that I will make your wedding stationery with loving care and attention. 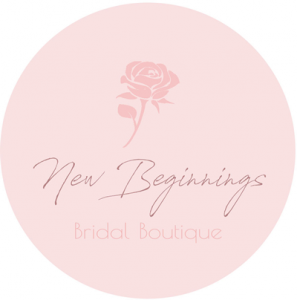 New Beginnings Bridal is a Mother-Daughter team with an aim to provide affordable luxury; making every brides dream a reality! We specialise in bringing new designers into the UK market, giving every bride the opportunity to have a dress that’s unique and special. With our dresses ranging from size 2-30, you will be sure to find your dream dress at a dream price. Set within 315 acres of stunning grounds, Oakley Hall Hotel is a striking 18th century manor that offers a choice of seven elegant rooms licensed to hold civil ceremonies and partnerships. From a small ceremony for up to 40 guests in the Alton Room to a large party of 160 in the Garden Suite, there’s a room just right for your wedding. With rooms to suit even the most intimate wedding breakfast, the main house can accommodate parties of between 10 -120. Planning something a little bigger? The brand new Garden Pavilion can seat up to 350 guests for a wedding breakfast and 400 for the evening reception. End the most romantic day of your life in one of 50 exquisite bedrooms, including the charming three-bedroom cottage hidden away in the grounds. While working as a freelance photographer, I also worked as a manager in the hospitality industry, in Canary Wharf which is where I developed my customer service skills. At the same time I worked for The World Religious Photo Library, where I gained much of my photography experience. I also have over 11,00 stock images on line with alamy.com which is one of the largest photo libraries in the world and is a major supplier to all types of publications from the BBC to all national newspapers were I have had many pictures published over the years. 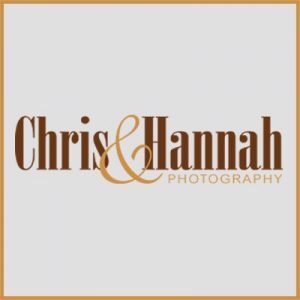 I have now worked many years as a full time wedding photographer and have enjoyed every minute and with my organisational skills and experience you won’t be disappointed. Capturing your wedding naturally and creatively, Piers’ relaxed style of photography will leave you completely at ease to enjoy your day. When it comes to the big day, Piers lets you be 100% yourselves. After-all, it is about capturing the connection between you and your love. He will give you the space and opportunity to just be yourself with one another, leaving him to capture every moment. Make the unrivalled landscape of beautiful Richmond Park and the Thames Valley the backdrop to your very special day. The hotel’s location just 30 minutes into London’s bustling city centre and international airports offers easy transport options for your guests. For your ceremony or reception choose from Richmond Hill Hotel’s collection of unique function rooms, which offer a blend of 18th century Georgian charm, contemporary touches and stylish elegance. 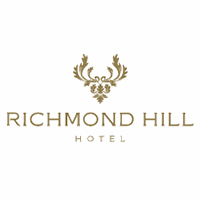 The dedicated team will be on hand throughout this exciting time and promise to help make your wedding day at Richmond Hill Hotel truly wonderful down to the smallest of details. Your guests can enjoy the newly refurbished Georgian Rooms, individually designed with a nod to the local character, history and tradition of Richmond; whilst also including an array of modern comforts with Heals super king beds and goose down duvets, free super fast Wi-Fi and Sky TV packages. 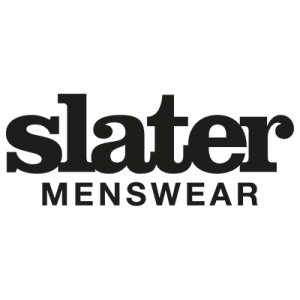 Slater Menswear are a menswear retailers with over 40 years of history in the fashion and tailoring industries, so there really is no other retailer on the market for men quite like us. At Slaters we pride ourselves in the personal service and choice that we offer to our customers. 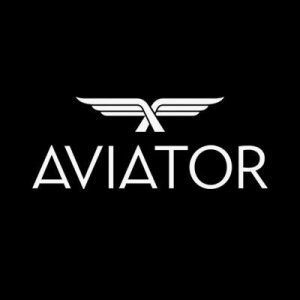 We work hard to offer our customers a unique shopping experience that delivers them what they want, whatever size, whatever budget, with advice when they need it. Something Old Something New opened in 2014 stocking sample and preloved gowns, with over 150 dresses in the shop with new gems always arriving. I want to make every bride feel special and will go out of my way to make that possible. Stephen Bishop is the latest, most modern suiting establishment to open for many a year. We offer you lightweight, designer fit suiting with a range of exclusive accessories to provide you with the most up to date, fashionable look for your big day. Stephen Bishop’s award winning 30 years of experience in formal wear has helped design a truly exclusive formal wear range for you. To compliment this, Stephen Bishop has a desire to offer a unique experience for men so that they feel as important as the bride. We are a family run business with a passion for bubble waffle wraps, and we have a stunning vintage food truck to deliver you just that. Our bubble waffle wraps are filled with an array of scrumptious gelato, fillings and toppings…follow our social media pages to see where you can try one for yourself! With over 50 different gins on offer gin really is our bread and butter, we like to provide a bespoke service that suits your wedding. From naming specials after you, to allowing your guests the option of texting us their gin orders during the wedding breakfast. We help your guests find their new favourite tipple! We have also found ourselves branching out to doing other cocktails and plus stock a full bar from time to time. Just a stone’s throw away from Brighton beach; The Grand is the perfect setting for couples who wish to embrace a sophisticated seaside wedding. The traditional and occasionally quirky seaside charm, the beautiful bandstand and of course the stunning sea views, provide the perfect backdrop to capture the memories of your special day. 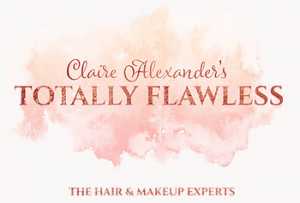 Totally Flawless was Founded and created by Claire Alexander who has held award winning hair & makeup artistry qualifications for 12 years and has 6 years of experience in the industry working as a wedding Specialist internationally. ​Claires services have been in high demand, she couldn’t take on the work load alone, so she decided to build a team of hair and makeup artists, fully trained to a high standard to be able to keep up the Flawless reputation while offering the full bridal experience! The Totally Flawless team will work with you to create a look and style to suit you, to make sure you are 100% happy and feeling your best self. We want all of our clients to feel amazing and with our high standard of skills and service we will do everything to make sure you do. Specialising in weddings, with many years of experience in the wedding industry, we can provide everything you need to help make your wedding morning run as smoothly as possible! 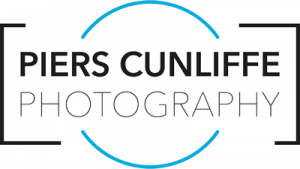 As documentary wedding photographers we weave together the story of your wedding day through candid and vibrant images with an eye for the romantic. 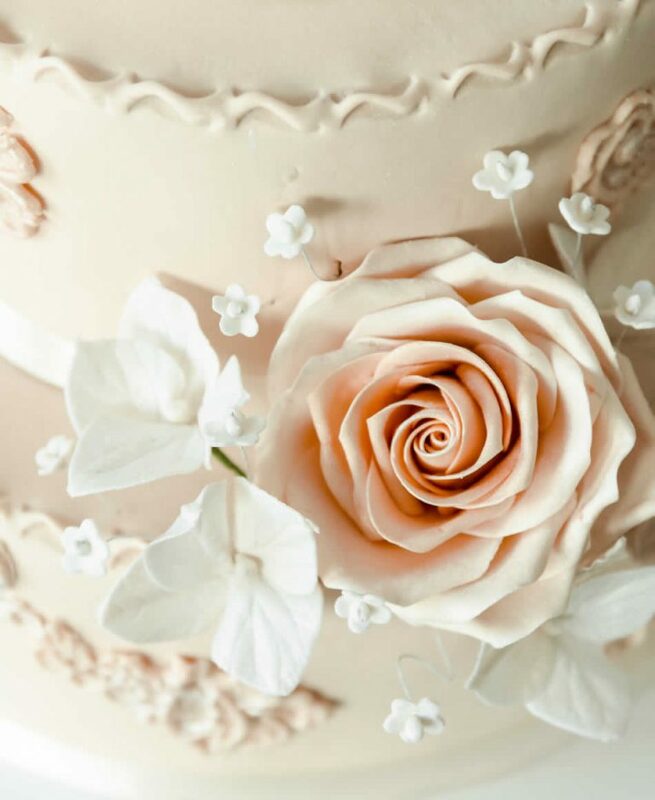 We love the hugs and kisses, the tears of joy, the laughter and the spontaneous moments that make your special day unique. We are caring, discrete and professional and see our role as safeguarding your precious moments – for generations to come! I wholeheartedly believe that filming a wedding is more than just pointing a camera to capture what is happening in front of me. For me, I like to focus on crafting timeless stories that express the couple’s personalities and will be cherished for many years. Our sponsorship opportunities really do give you bang for your buck. The South East Wedding show provides the perfect platform to reach couples throughout the local area. Our award-winning events have a proven track record for delivering return on investment and can deliver results for any business, big or small. We have a huge range of sponsorship opportunities available and we are extremely flexible on providing a package that suits the size of your business. All our sponsorship items come with heaps of branding and additional extras. 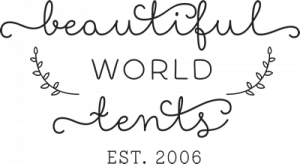 Established in 2006, Beautiful World Tents has assisted over a thousand weddings and events under our canvas. Our genuine Nordic Tipis have their history in the reindeer herding Sami people, they’re a fresh alternative to the standard marque. We love to help create the perfect Tipi Wedding and we’re the kind of company that get to know you really well. 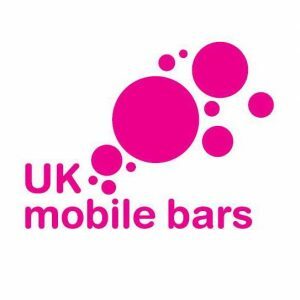 We’re always here to offer creative ideas from start to finish, sharing our knowledge and expertise. Our furnishings range is carefully selected to suit our Tipis, whether you fancy something simply natural, uniquely different or festival inspired. Over our 13 years in business we’ve tried and tested a range of complementary suppliers and built great relationships with a huge number of stunning Tipi venues. The latest addition to our tented range is our Beautiful Bells, Bell tents for guests who fancy a night beneath the canvas.